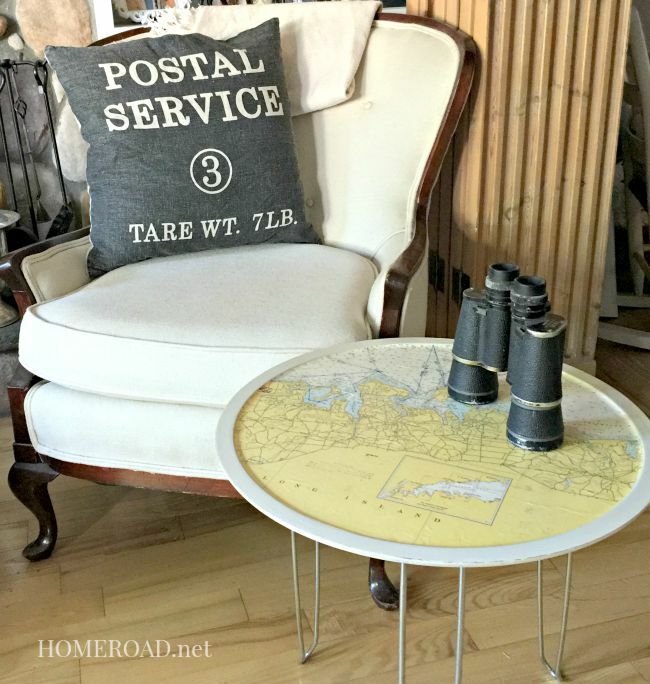 A side table created from found pieces looks amazing! What was I thinking when I bought this ugly blue table you ask? Not my style, not my color! But look down and check out those great legs! 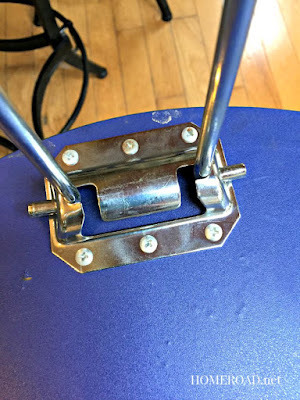 That is all I wanted from this thrift store find... great legs. Then after taking apart an old wooden Lazy Susan I re-attached the legs to the bottom of the "new" table top. I used Annie Sloan Chalk Paint® in Old Ochre to paint the table top. 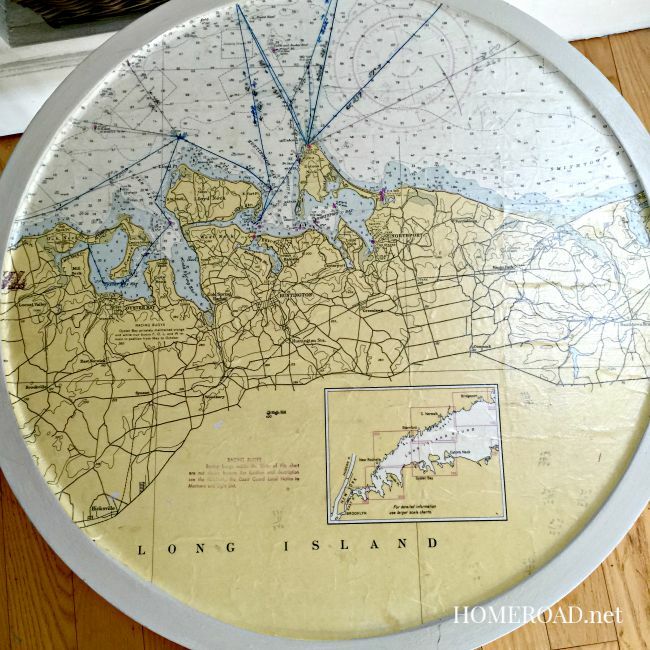 Then using an old sailing map of our nearby area, I cut a circle that would fit inside the edge of the table. I found a collection of nautical sailing maps at a nearby garage sale. The maps had markings on them from old races including personal chart markings and even a few coffee mug stains... very cool! The very best part is that these are the waters around us! 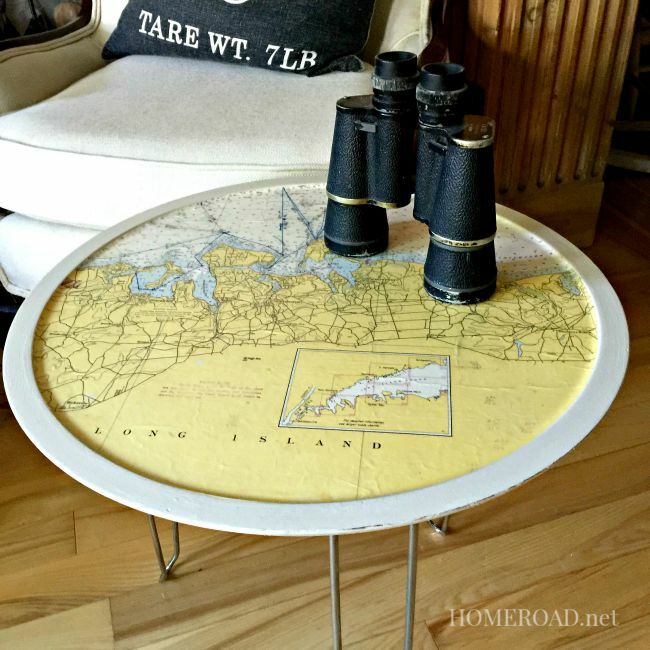 I used Decou-Page by DecoArt (affiliate link) to decoupage the map to the table. It worked great on this very wrinkled and distressed map. then another coat over the top. I also coated the top with a waterproof sealer when the map was dry. The table is going to a close friend who will be cruising these waters in their new boat. This turned out fantastic! I could do this on so many pieces and it would save time and my sanity LOL. So great! So original! I love it. We are big sailors and I'm in love with this project! Love the chart on your table! Happy to share this cool table! Thank you so much Wendi! We live near the water and these maps were a great find! 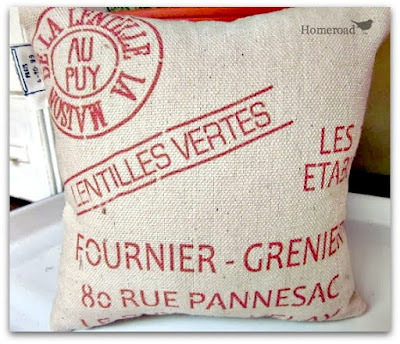 LOVE IT, I collect maps so I'm adding it to my list of re-dos. 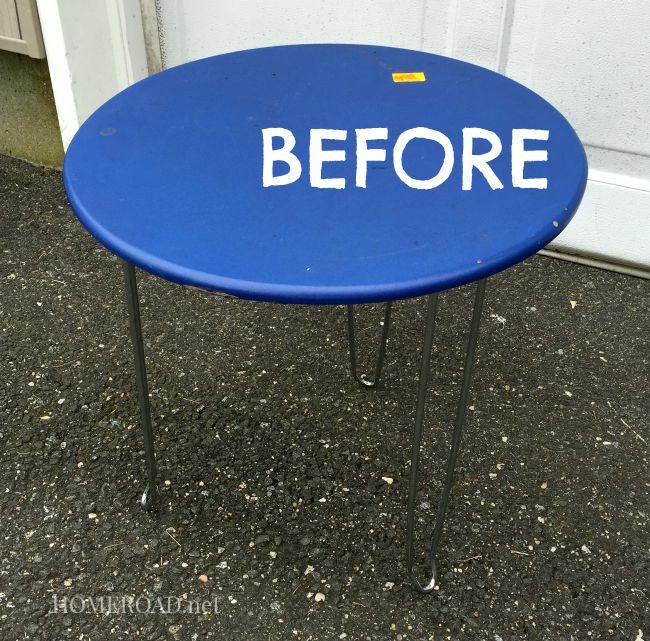 awesome table makeover--well, redo! The new look with the map is fabulous Susan! Great save and such a clever idea. Love the map idea! Thanks for sharing at Vintage Inspiration Party, Susan. I love it! And I love even more that it's going to someone who will sail those waters! So cool - great project! Susan, I'm curious... why didn't you put the map on the original table top ? I'm wondering the pros and cons if you had a specific reason for doing so. 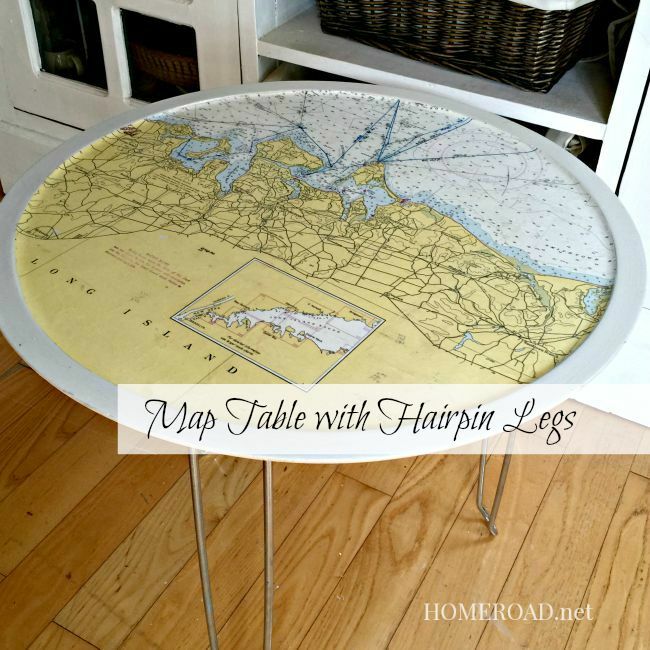 I have a niece who loves maps and this would be a great gift for her. What will you do with the table top you didn't use ? Something neat is coming of it, I bet ! I love how this turned out! 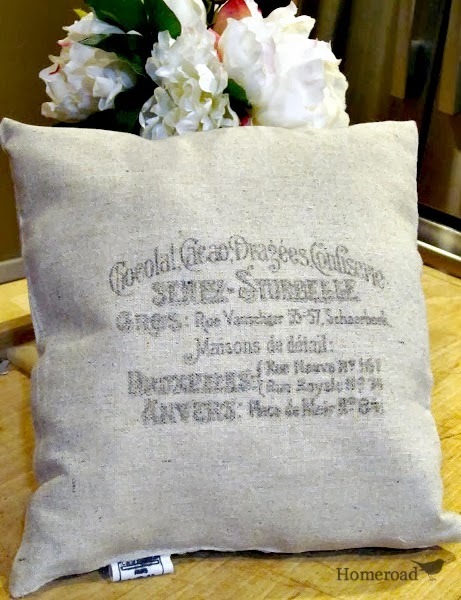 What a wonderful way to give new life to both old items! Great! Wait do those legs fold down? Actually they don't Karen. It would be great if they did but no. I gave this to a neighbor who has a boat out in the sound and he loves it!